Welcome to McCabe Service Group Ltd! Safeguarding the Denver Metro Area. McCabe Service Group Ltd is your dedicated insurance agency. 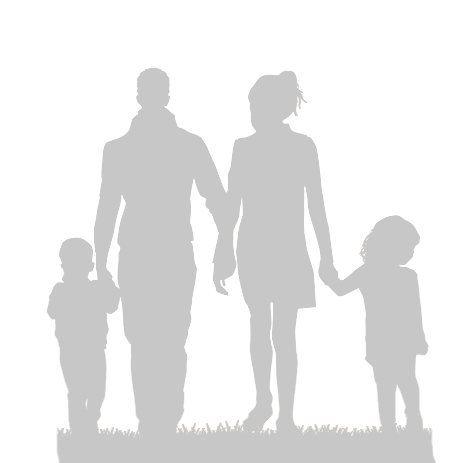 We are a family owned and operated Independent Insurance Agency that has been in business over 18 years in the Denver Metro area. We write insurance with multiple companies for Auto, (standard, non-standard and Preferred) SR-22, Motorcycle, Home, Renters, DP3, Condo, Business, Commercial Auto, Classic Cars, Work Comp, and Bonds and more. Free insurance quotes, call or email us today to see how much you can save! At McCabe Service Group Ltd, our ultimate goal is to create lasting relationships with each of our clients so that we may continue providing excellent service for many years to come. As your local and national source for insurance services and solutions, our entire staff prides itself on offering personalized and responsive customer support to our customers throughout Colorado and most of the Nation while providing competitive rates for our valued clients. Our team is committed to providing clients with the highest quality insurance and customer service available. Whether you’re shopping for auto insurance, home insurance, or business insurance, we can help get you the best coverage available with the lowest rate possible, and offer you the best customer service around town.